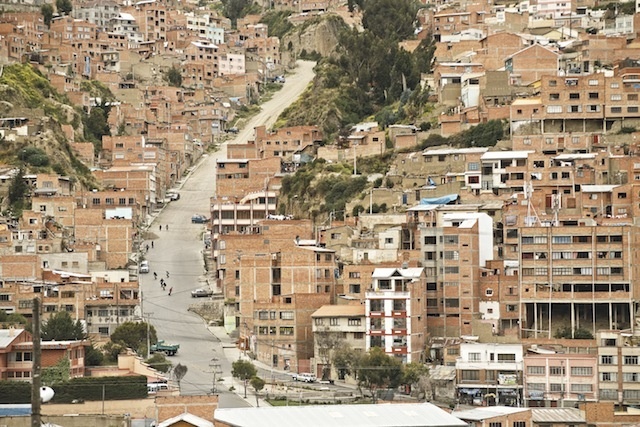 In 2014, Make Life Skate Life initiated the Pura Pura Skatepark project in La Paz, Bolivia to create a free of charge community skatepark for the youth of El Alto and La Paz. 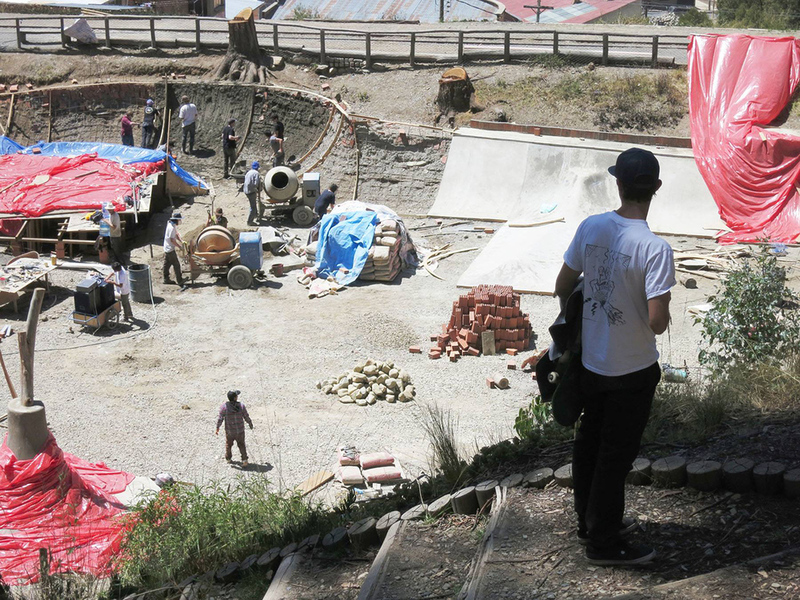 Construction of the 1200m² skatepark was completed in April 2014 by a build team of over 100 volunteers from 17 different countries, making the project the largest ever gathering of skatepark builders. 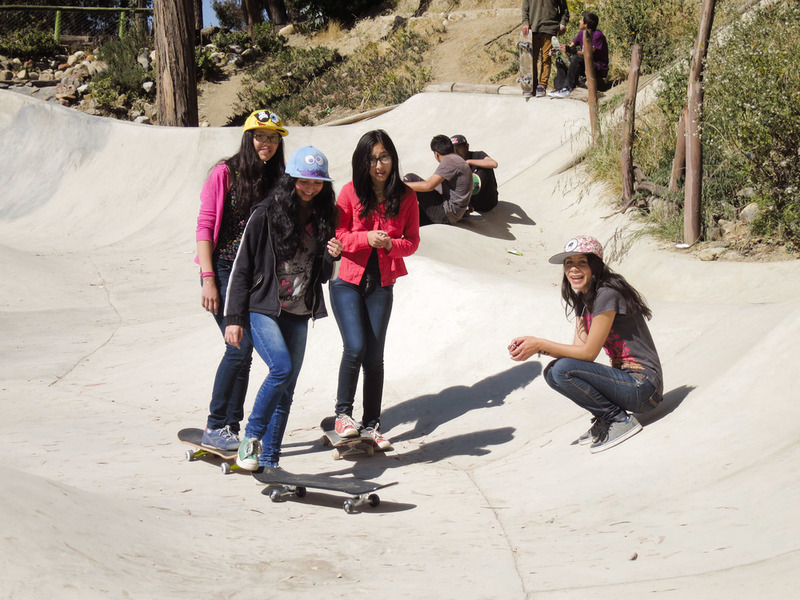 As part of the project, Make Life Skate Life constructed an on-site youth center that is used to operate a skateboard equipment loaner system, supported locally by German NGO Soforthilfe La Paz, that provides free of charge access to skateboarding equipment for youth who are unable to purchase their own. The youth center has also become a venue for cultural events and educational workshops. 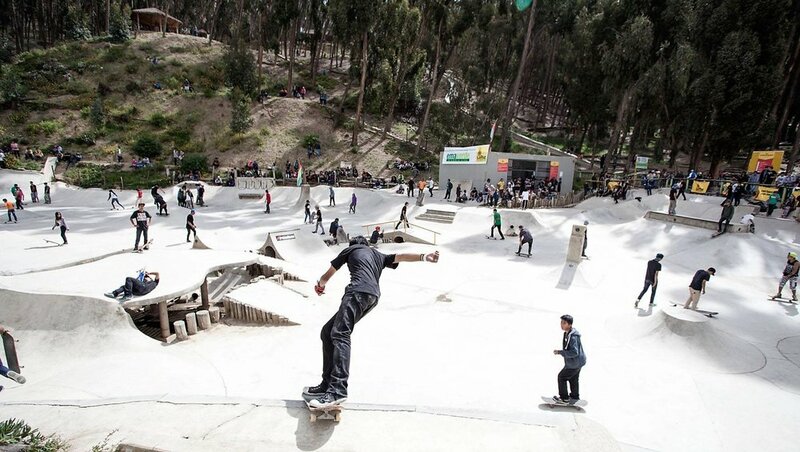 Skateboarding classes are held regularly at the park for at-risk youth through Asociación de Skateboard de La Paz, a grassroots youth-led organization. Stay updated and follow @makelifeskatelife on Instagram, Facebook and subscribe to our Newsletter.